negative thoughts that stifle growth and happiness. We believe in positive thinking and the power it has to rebalance our lives and focus our energies on living the life we want. 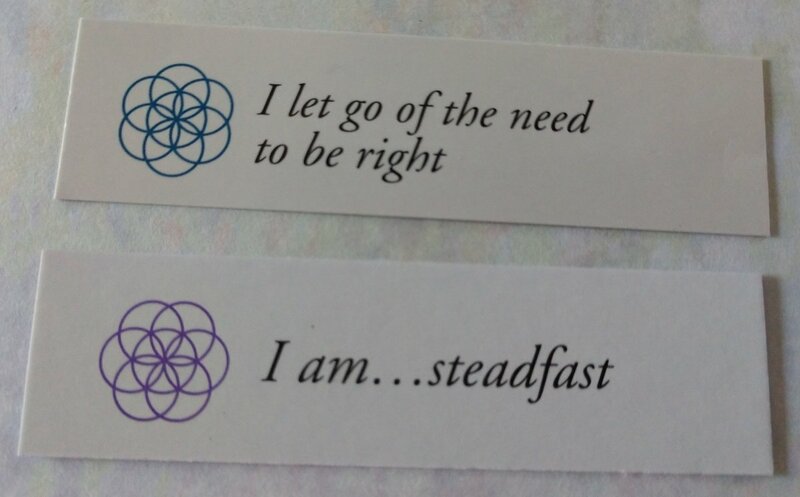 We created our Positive Affirmations cards to help you release negative thoughts and patterns, which hold you back from living the meaningful life you were meant to lead. By simply creating a daily practice of choosing a card each day, you will discover the power you have in dispelling negative and hurtful habits that have held you back. Once you release the thoughts that are holding you back, you create an opening to focus on what you want in your life. 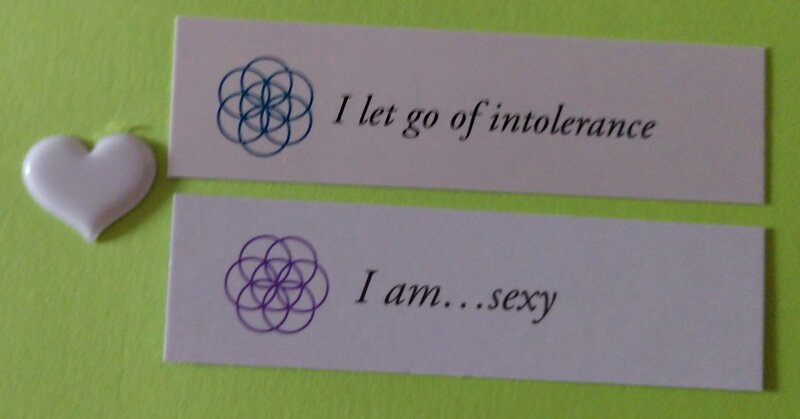 Our Positive Affirmations cards are key to putting energy, focus and belief behind your choice. 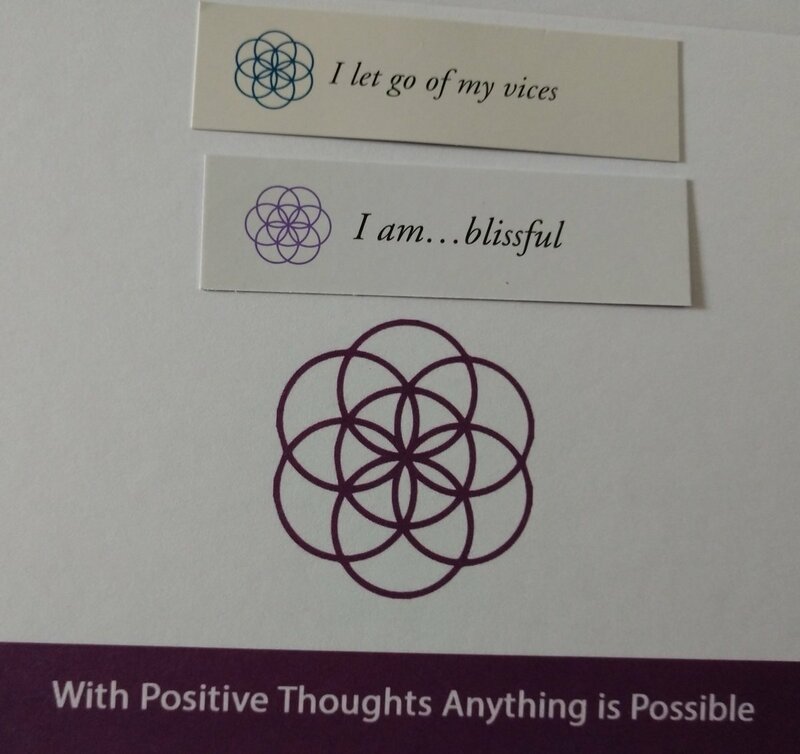 There are no accidents in the Positive Affirmation cards you choose, for they are your opportunity to feel and radiate the positive attributes and beliefs you want to bring into your life. The more energy you put behind the card the more shifting you will experience. Today in Science of Mind Magazine. By being in nature, I feel a sense of inner peace and a unity with all things. Than you, Mother Earth. 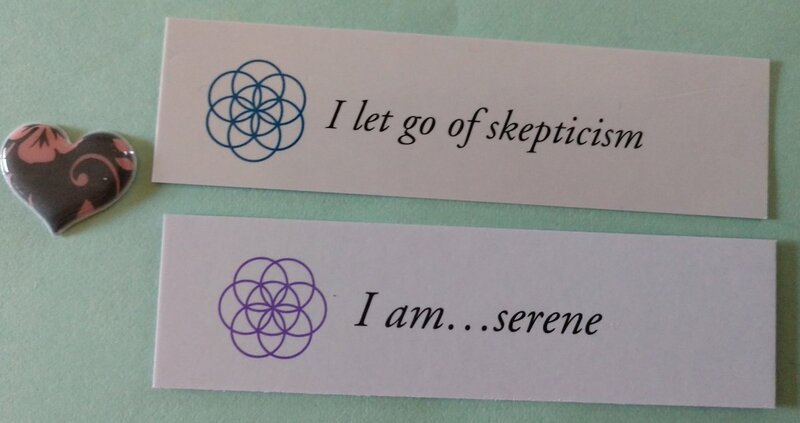 Inner Peace card from Wayne Dyer.